I thought I’d share something a little different with you in this post. Give you an insight into the complete nerd I really am…. Im gonna go straight off the bat and say yep, we are a teeny tiny bit geeky in our house. We love a bit of culture, and throw in some history and Churchill, and we are all over it. Its also a really good thing to consider as a day out if you are heading to London. Iv tried not to make this post to photo heavy! Last year, Nik and I decided that this year, we were going to attempt to do something, or go somewhere different each month. Do something that was interesting or cultural, just a bit off the norm. Well, when I was looking for something to go with Nik’s Christmas present towards the end of last year, I came across a company online, that was doing various experience days, but unlike the big well known ones, they seemed to offer experiences that were a little bit different. The company, Truly Experiences, had a really fab range of things to choose from, varying greatly in price and type. The experience of a tour of the Churchill War Rooms in Westminster, London sounded exactly like something that my husband would enjoy. 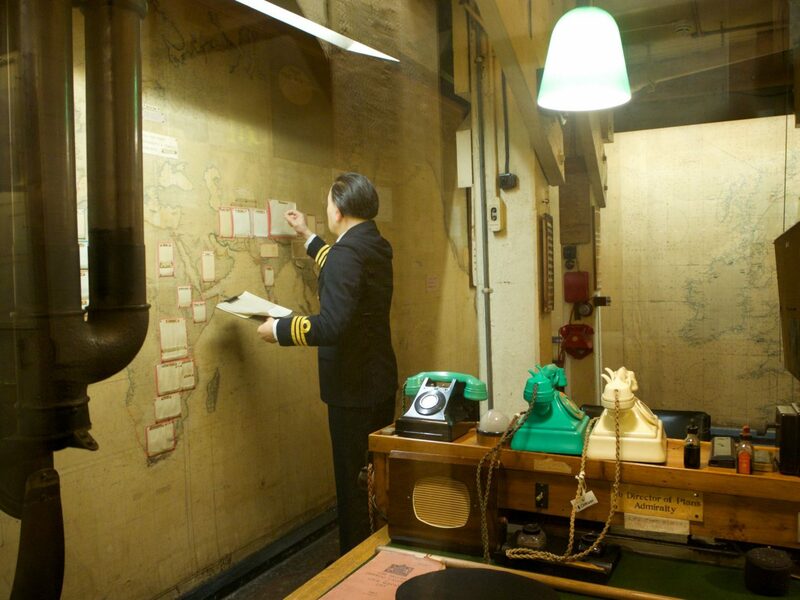 The package included admission and time in the war rooms, plus a three course lunch at Michelin starred restaurant located within the beautiful Westbury hotel in mayfair, and cost £150 for two people. Culture and food, errrrr, yep, sounds right up my street! 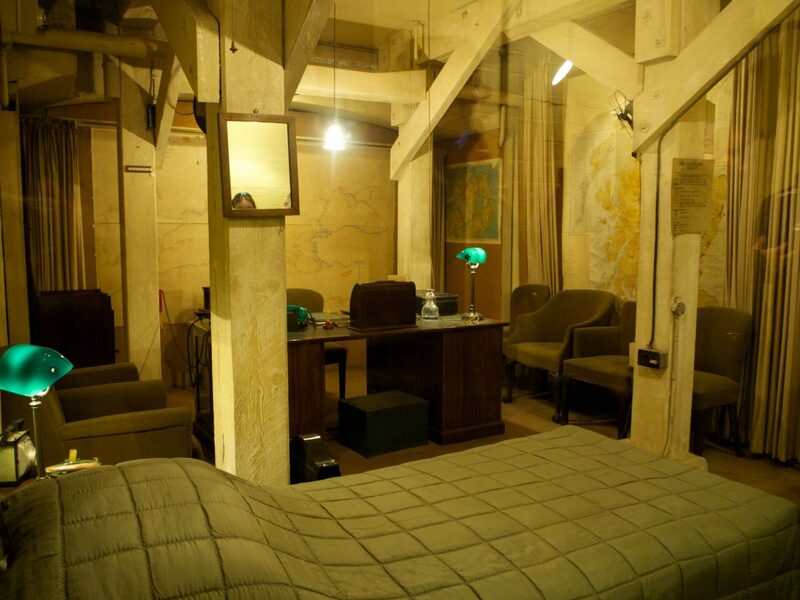 The Churchill war rooms are located right under the Royal Exchange, on the edge of St James’s Park. If you are not familiar with this part of London, its so worth a visit. The park is beautiful and the architecture amazing. There are big queues to get in, but, if you have pre-booked or have a package ticket like we did, you go in a fast track line and the wait is minimal. Our package also included headphones, which gave you a spoken guide as you walked around. This was really useful as it brought things like the map rooms, (that were set up as they were during their use in the war), to life with conversation and description. You even hear Churchill’s famous speeches. The “We will fight them on the beaches” speech gave me chills. It immediately made me think of my Granddad, telling me about this speech. You are pretty much left to your own devises once in. You can just wander around at will. It does have a suggested order of play, but we ended up a bit off piste, and it didn’t matter. The very first thing that you see is the meeting room, where all of the decisions were made. The chairs are all set around the table, there is even a cigar still in the ashtray. Its quite surreal. You really do feel like you are watching history take place. You can see from the photos that I will pop on with this post, they had very realistic mannequins throughout the rooms, which not only brought it all to life, but also scared me just a little bit haha! Those staring eyes though……. 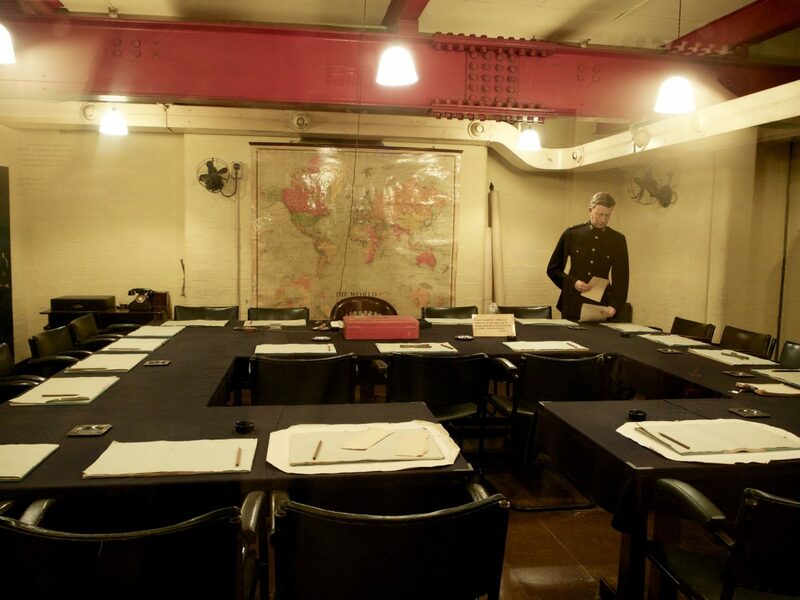 As you go around the war rooms, you have information at every turn. There is a huge, computer generated time line graphic taking up one part of the large main room, there are videos playing of things like the speeches, Churchill’s funeral, the end of the war etc, and lots of handwritten letters from Churchill to his wife, his family and other leaders. It is so interesting! You also see all of the bedrooms that the political cabinet slept in, Churchill’s included. He spent up to 20 hours a day working while the war was on, it was amazing to see how they lived and worked. I felt like I had stepped back in time. I learnt so much about Churchill, the war and the ten or so years of history surrounding the actual war. It made me feel slightly ashamed that I knew so little. I have bought a book to try to educate myself a little more. I was also amazed at the role that women took in the war, spying in particular! Oh and don’t get me started on the forties fashion, I think it’s one of my favourite era’s for fashion in British history. So tailored and smart. 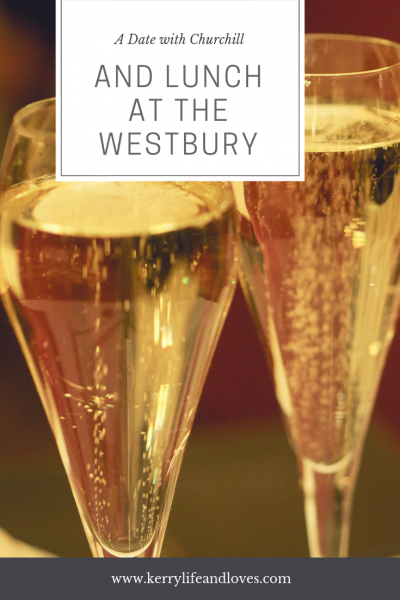 Leaving the war rooms, we made our way through the park to Mayfair, and our lunch reservation at The Westbury. 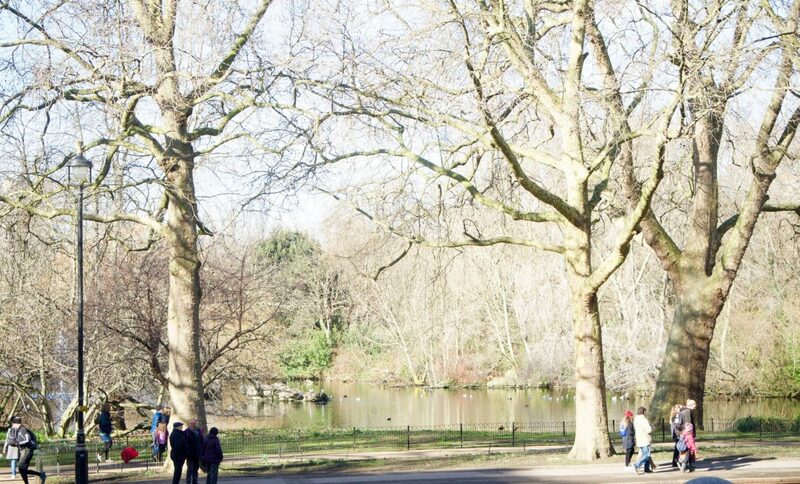 The walk is lovely, you go past Horseguards parade, alongside the lake in the park and across The Mall. The hotel itself is so beautiful. 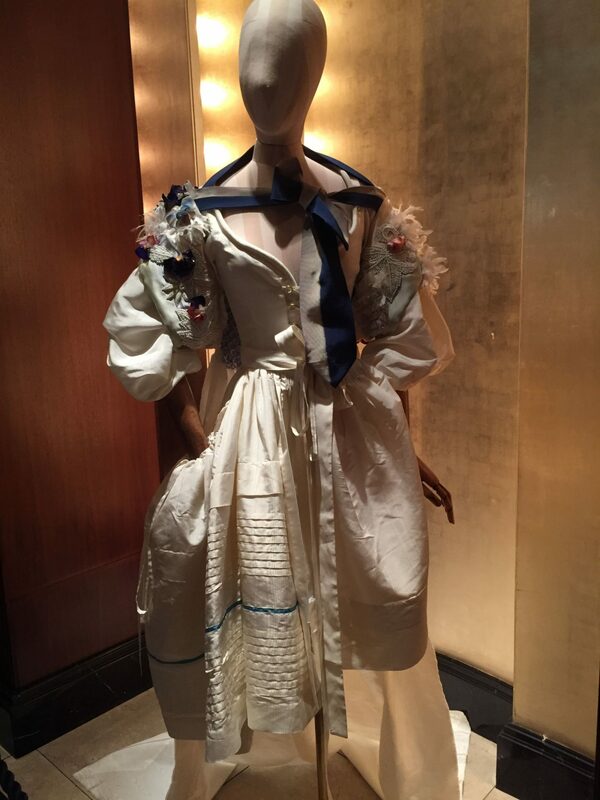 Its decadence and glamour just hit you as soon as you walked through the doors, (held open by the doormen of course). There were gorgeous, couture designer gowns encased in glass cabinets around the lobby and stairwells, plush, velvet seating and richly patterned fabrics all adding to the feeling of opulence. We were led through to the Alyn Williams, michelin starred restaurant, and seated at our table. The restaurant oozed sophistication, from the silent, unobtrusive approach of the waiting staff, to the beautifully twinkling crystal glasses. It was beautiful, as you would expect being as it is in the top 15 restaurants in the UK. We were having the tasting menu, so we were asked a few questions about our likes and dislikes, and were told that each course would be prepared especially for us. I was amazed! I glanced around to see that yes, most of the tables were having something different. I was so excited to see what would be cooked for us. Im sorry that I didn’t get to many photos of the food. The honest explanation is that I was too busy enjoying myself to keep getting my camera out. It was such a wonderful meal and experience. Nik and I both felt it was good value for money, as the meal by itself if you were to go to The Westbury would cost you £90 pp. 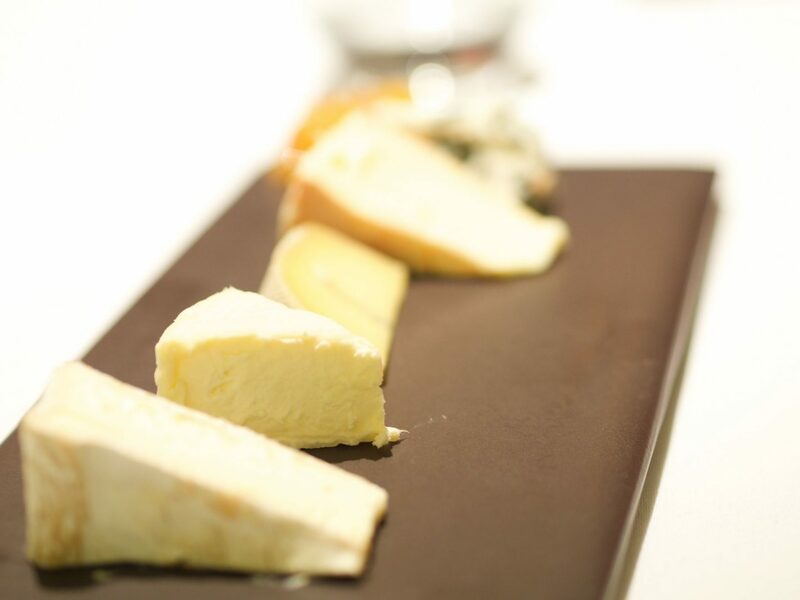 You can find out details here if you fancy treating yourselves to a beautiful meal. This was our first time of using this company to book this, and I will definitely look to use Truly Experiences again. They have some great packages on offer. What do you think? Does this appeal to you? Do you ever use any of the “experience” companies to book a day out etc? Any that you have tried that you would recommend? Do you like a bit of culture in your days out? As always, Id love to hear about any recommendations or suggestions. "A Blissful Cruelty Free Discovery – Rituals"
I know, I am the worst. This tour seems so fun & I like that lunch was included! When I first came to visit Roskilde my boyfriend’s mom bought us a tour pass that included tickets to the cathedral, the underground ruins, the viking ship museum & lunch at a cafe which specializes in new nordic viking food. I had a great time & it was fun seeing the main attractions in the city! This so appeals to me. I’m interested in Churchill in particular, but the idea of a package (any package) I would definitely checkout. No experience with that company (Canada). Looks like a fantastic tour! I Flipped and Stumbled it to have it on hand for later! This definitely appeals to me 🙂 history and food… yipee!!! And my hubbie would be delighted as well. Great tip!